7 Marla double unit house for sale in St John Park. Having 4 beds with bath, D/D, TV lounge, servant quarter and etc. House is on very prime location with good price. I am interested in your property Reference No. 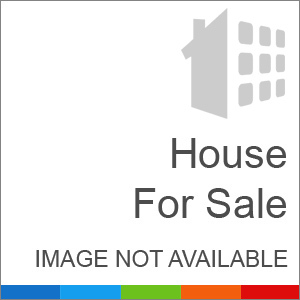 with title '7 Marla 4 Bedrooms Ideal Location Double Unit House For Sale Near Fortress Stadium'. Please send me further details. Thank you.